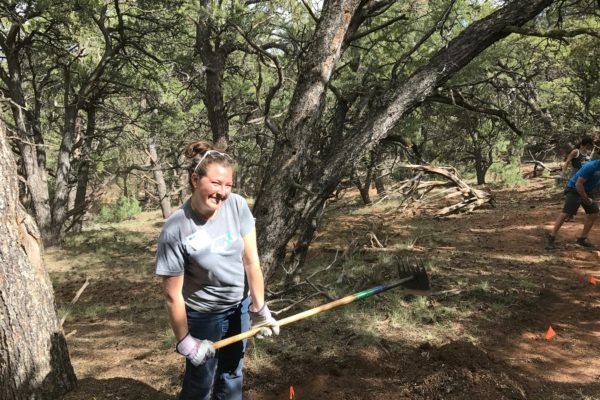 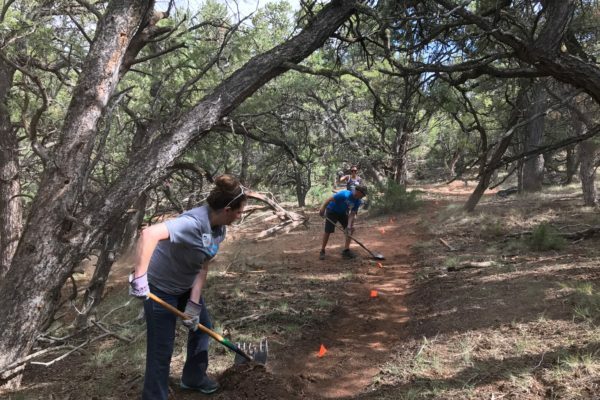 On Monday, April 17, our team spent a sunny and warm afternoon cutting trail at a local recreational area for hiking and mountain biking. 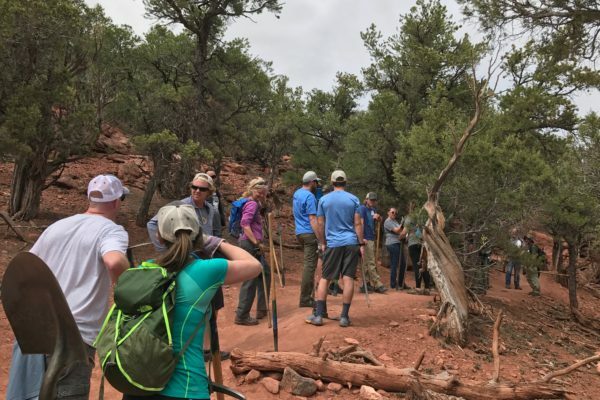 With the help of Roaring Fork Outdoor Volunteers, 18 members of our team climbed for about an hour up Red Hill / Mushroom Rock in Carbondale where we began building a new trail designed to replace parts of a heavily trafficked route that is experiencing erosion. 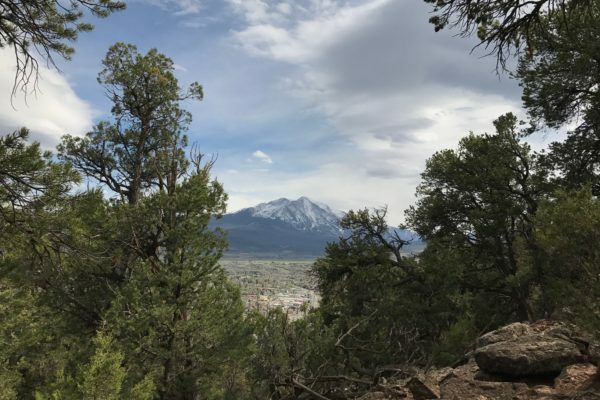 This new trail will provide hikers and mountain bikers a safe way to the top and down while protecting the previous loop from further deterioration. 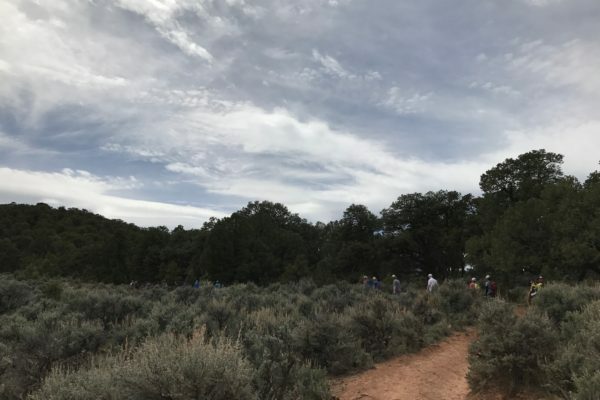 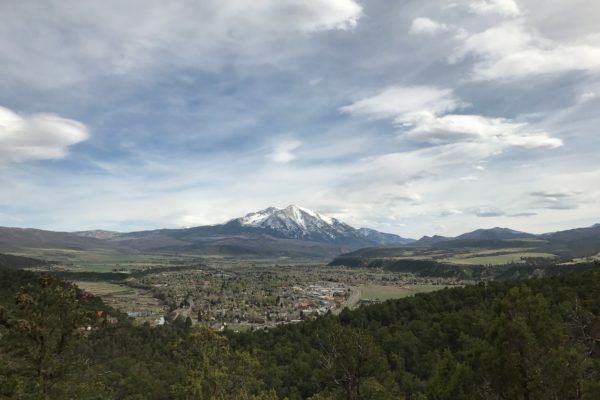 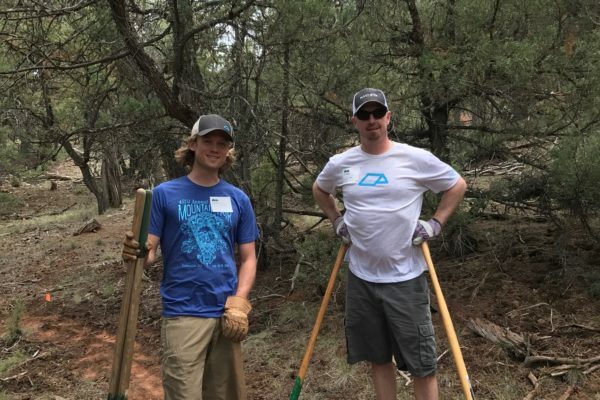 Only a 10-minute drive from our headquarters, this recreational area is a favorite around the office where teammates often enjoy early morning trail runs, lunchtime hikes, and after work bike rides. 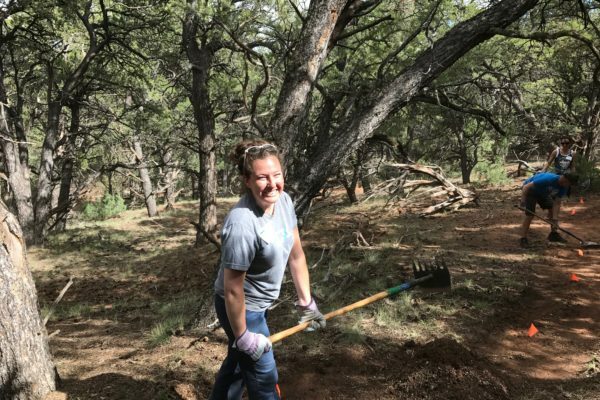 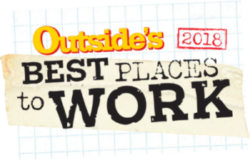 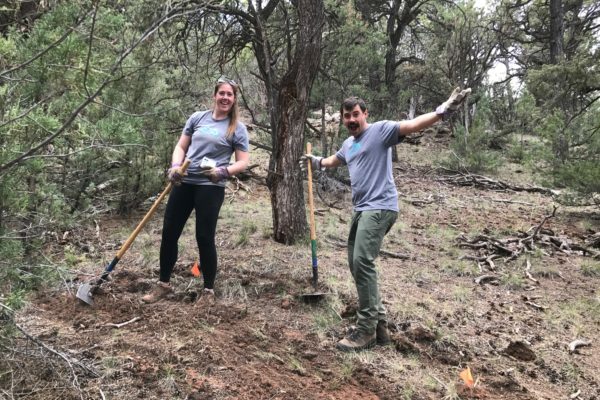 Thanks Roaring Fork Outdoor Volunteers, and to the members of our team who got dirty, worked hard, and shared more than a few laughs. 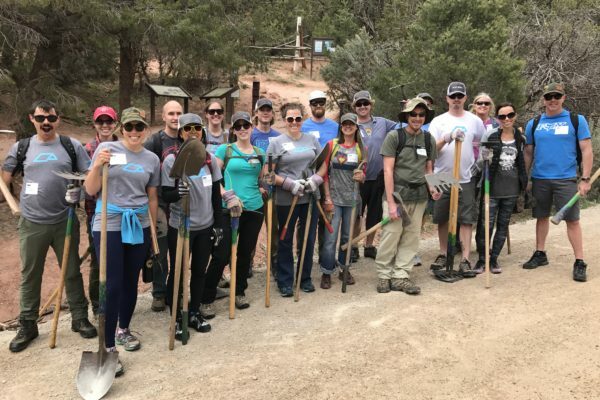 It was a fun afternoon and an incredible opportunity to get our team outside in celebration of Earth Day, while also encouraging wellness, teamwork, and giving back to our community. 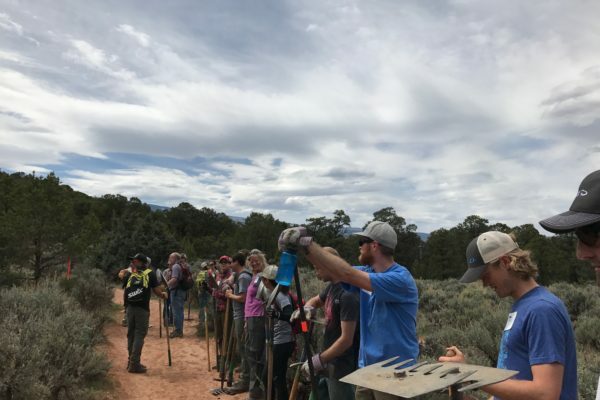 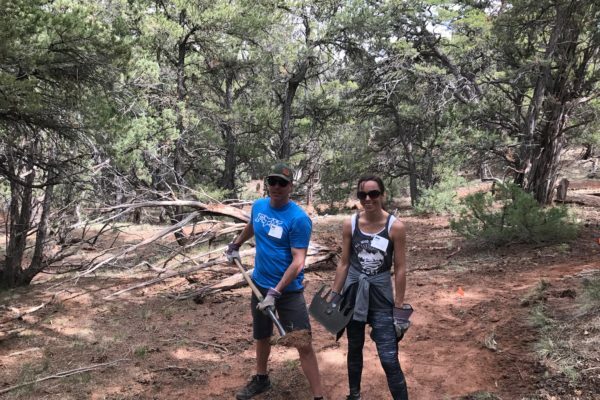 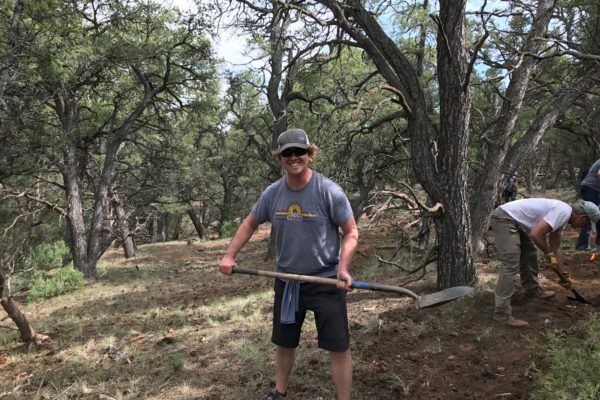 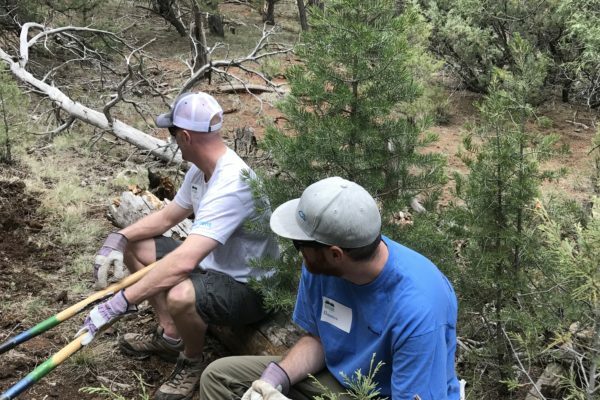 About Roaring Fork Outdoor Volunteers: Founded in 1995, Roaring Fork Outdoor Volunteers collaborates with local municipalities to preserve and protect the public lands in our beautiful valley. 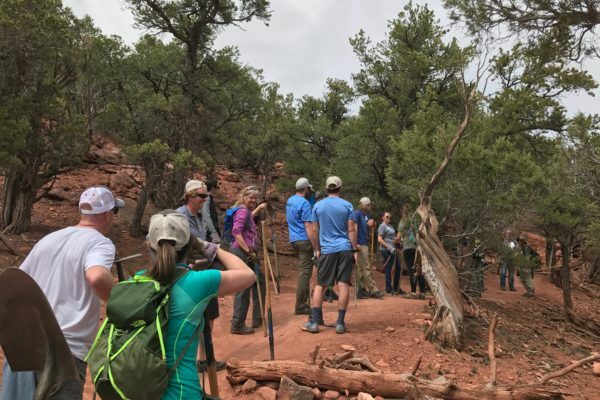 On Saturday, May 20th, RFOV is hosting an open workday where they will try to complete the 1.3 miles reroute on the Blue Ribbon Loop.